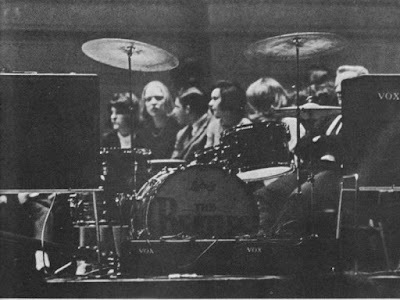 I don't know how on February 12, 1964, the fans that were seated on the stage while the Beatles performed were able to contain themselves. 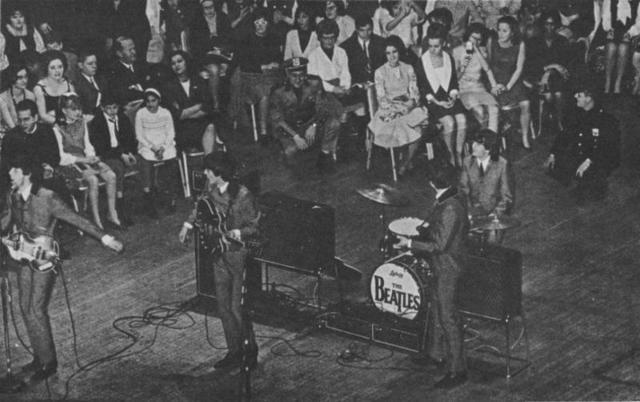 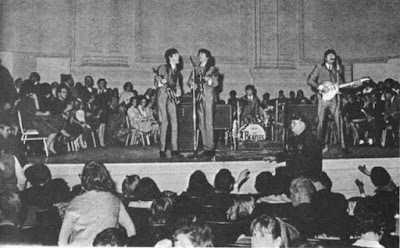 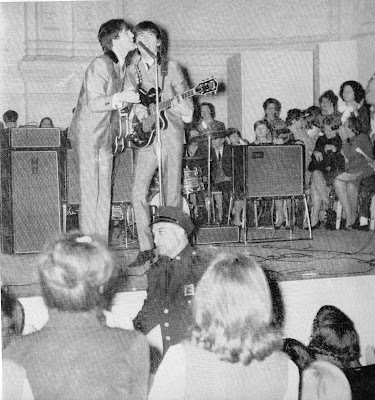 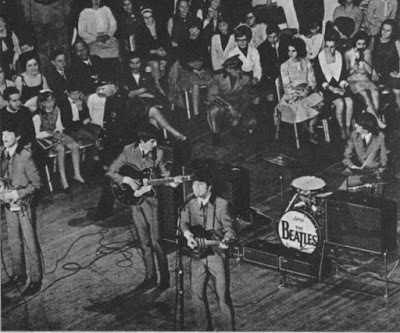 This was when Beatlemania just started in the United States and girls were literally throwing themselves at the Beatles, but yet these fans on the stage didn't move at all. 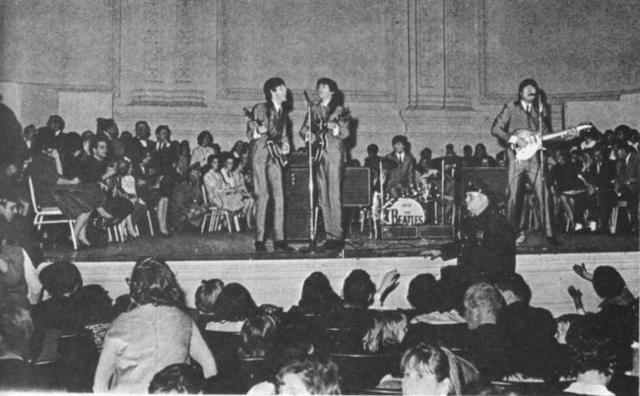 I would love to hear a first-hand account from a fan that was on the stage and what she was thinking during the Carnegie Hall Show. 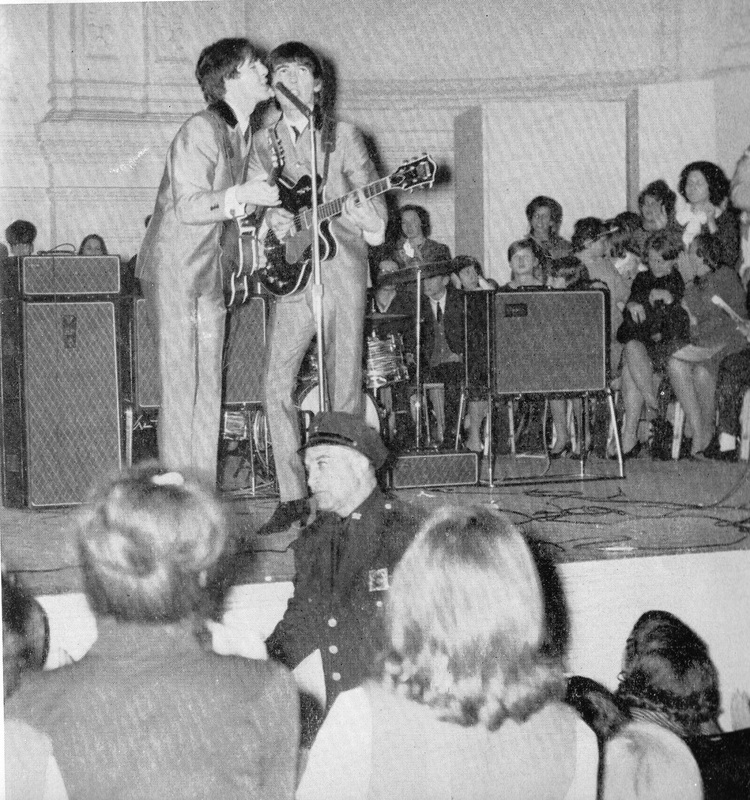 I'm seeing a lot of moms, dads, and little kids, not 14 year old girls.